The Henley Passport Index puts Montenegro in the 42nd spot (tied with Kiribati) on its power ranking of passports. That’s above Russia, Turkey, Thailand, China, India and many others. Understandably, the strength of Montenegro’s passport makes it an attractive choice for frequent and adventurous travelers, international businesspeople and location-independent entrepreneurs. A passport comes as a benefit of full citizenship in Montenegro. For most people, the road to a passport will be a fairly intensive process. Here’s how to get a Montenegrin passport. What are the Montenegro Passport Requirements? How Will EU Membership Affect the Montenegrin Passport? The standard, or at least traditional, route to a Montenegrin passport will take many years. After holding a Montenegrin permanent resident permit for five years, you can apply to be a citizen. Note that you’ll also have to have spent five years as a temporary resident before you’re eligible for permanent residency. Ten years is not a small commitment, but if you don’t have a half-million Euros to spare (see the next section) it is probably your only option. Marrying a Montenegrin or studying in Montenegro are not shortcuts to citizenship and a Montenegrin passport. In both cases, you’ll still have to spend five years as a temporary resident and another five as a permanent resident. In summer 2018, the Montenegrin government announced a citizenship-by-investment program (CIP) for affluent individuals who want a residence permit. Make a (non-refundable) donation of €100,000 to the Montenegro government’s development fund. And invest €250,000 in an approved development project in the undeveloped part (the north) of Montenegro or €450,000 in the developed (southern, coastal) region. It’s important to note that there are only 2,000 spots for the first three years of Montenegro’s CIP. Usually have spent five years as a temporary resident. Have spent five years in Montenegro as a permanent resident. Montenegro’s passport requirements, chiefly citizenship, are fairly standard. All Montenegrin passports are biometric. 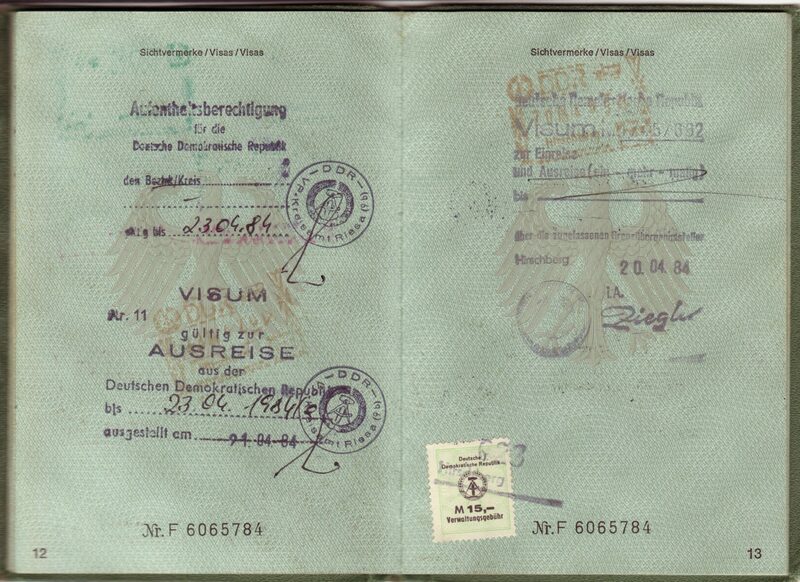 All non-biometric passports were invalidated as of January 1, 2010 even if they had not expired by then. This means that Montenegrins must have their fingerprint scanned when they apply for a passport. Montenegro’s passports are valid for 10 years and the details page is printed in Montenegrin, English and French. Current passports have done away with Cyrillic and only use Latin letters. There are 82 countries that Montenegrins can visit without a visa and another 41 that will issue a visa on arrival. 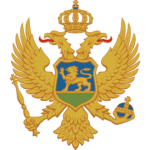 For the remaining countries, holders of a Montenegrin passport will have to apply for a visa (and be approved) before they leave their home country to travel. 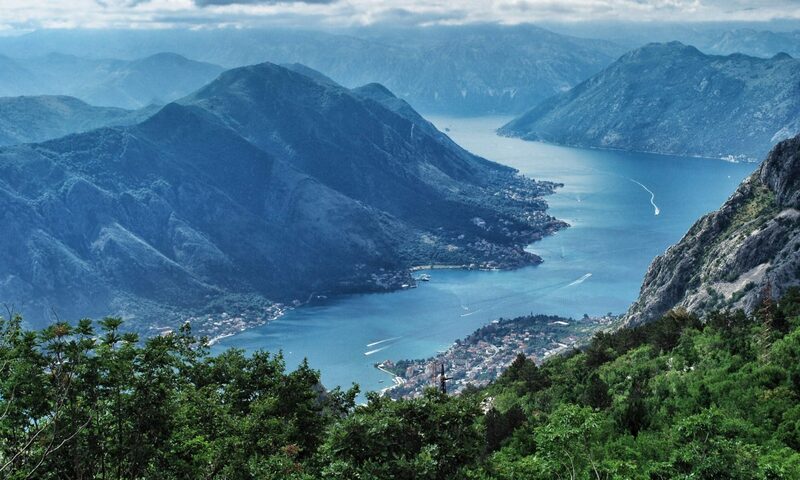 Montenegro’s passport grants holders visa-free access to 123 countries, which puts it at the 42nd rank in the world. Moldova is usually cited as the nearest competitor to Montenegro for attracting people who want a passport by investment. They are both small, European countries that are outside the EU and both launched citizenship-by-investment programs at about the same time. Compared to those with a Moldovan passport, Montenegrins can access five more countries but note that the list of visa-free destinations is not the same. 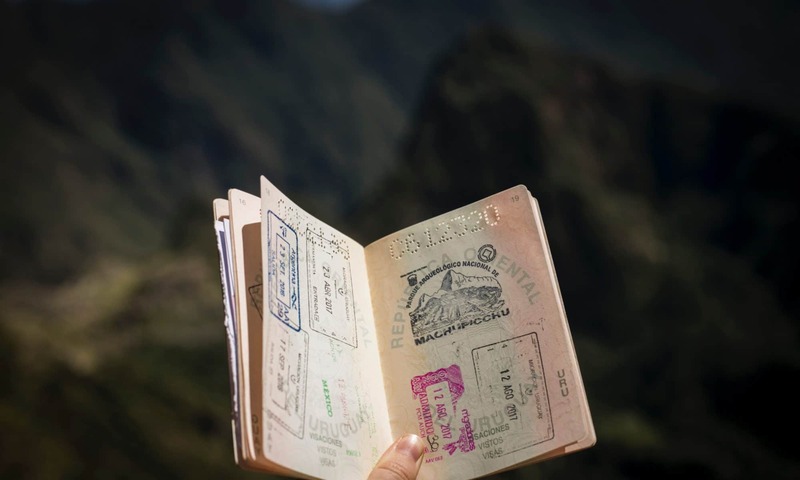 A Montenegrin passport will get you into a few key destinations like Brazil, Hong Kong, Singapore, South Korea and the UAE, but you’ll need a visa to travel to those places with a Moldovan passport. That list probably gives the edge to Montenegro’s passport when considering visa-free countries — at least for this particular head-to-head comparison. But, of course, the visa application process is usually a straightforward formality. This is a big question. Successful EU membership is probably on the mind of those trying to get a Montenegrin passport today, especially under the citizenship-by-investment program. Montenegro is on the list of candidates for EU expansion by 2025. Full membership will further strengthen the Montenegrin passport and expand the list of countries that holders can visit without a visa. After formal negotiations were opened in 2012, the EU named 33 items for Montenegro to address before it can become a full member. The government has started on 31 and three of those have been completed. There are no guarantees, but many are betting that a Montenegrin passport today will become a full EU passport in less than a decade. By that math, it’s a relatively cheap option, even if you go the investment route to get it. Montenegro’s passport ranking is 42nd in the world: relatively strong given the small size of the country. A passport from Montenegro will grant visa-free access to 123 countries. 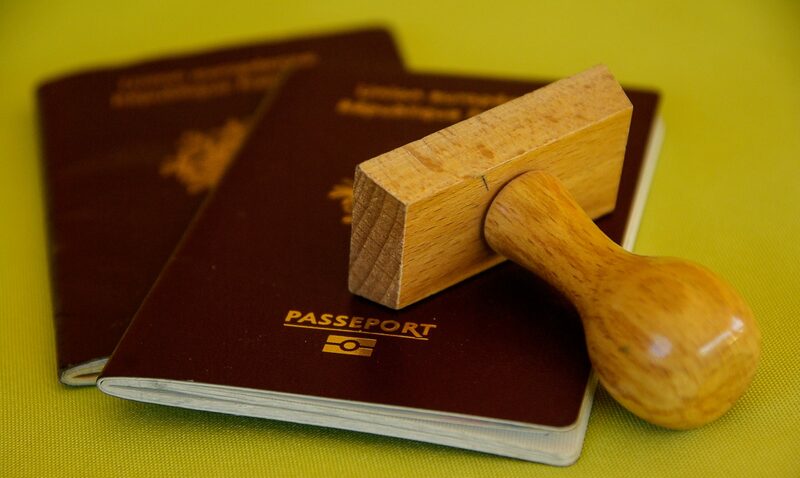 Citizenship is the key requirement for getting a passport. Typically, it takes 10 years of living in Montenegro to become a citizen. Montenegro has a new citizenship-by-investment program that will allow you to shortcut that requirement and get a passport in just a few months. Let me know if you have any questions about getting a Montenegrin passport and I’ll be happy answer them.